​This lightweight formula is fortified with a vitamin B derivative that readily penetrates each lash to nourish, condition and strengthen instantly as it lengthens for stronger, natural-looking, softer lashes. 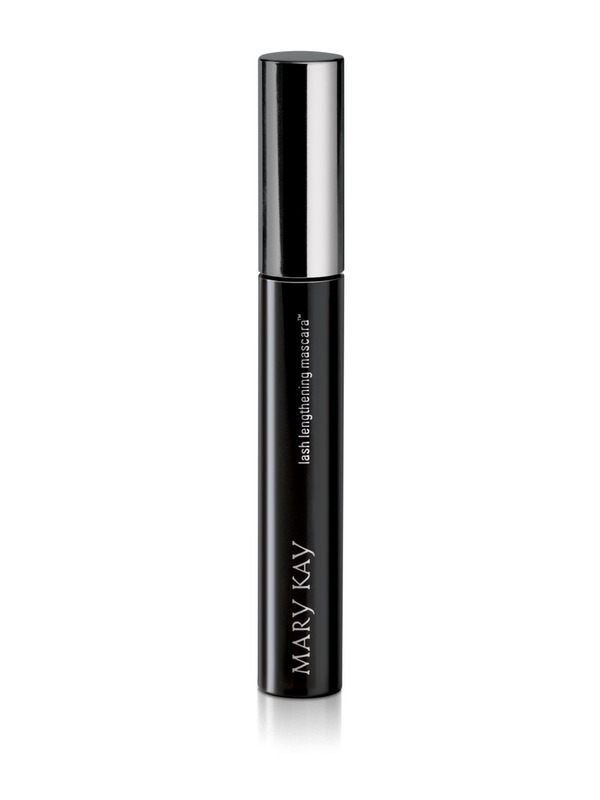 You’ll love how this lightweight formula lengthens your lashes with a natural look! For longer-, thicker-looking lashes, reapply one or two additional coats. Butylene Glycol helps condition and smooth the skin by adding, attracting or retaining moisture. Tocopheryl Acetate (Vitamin E Acetate) is included in products to help protect the skin from the effects of free radicals generated by the environment. There is no need to pump the mascara brush in and out of the bottle or swirl it around. Smart Wiper® technology delivers the exact amount of product you need to create the look you want. The design of the Smart Wiper® brush makes mascara application simple! Apply just one coat as part of your daily color regimen.